When they were first introduced, back in WordPress version 2.2, Widgets were an absolute game changer. Since then, they’ve become a staple of the WordPress world. Almost every WordPress theme you could care to download boasts widgetized space, and with good reason. In short: widgets let WordPress users display useful, eye-catching, and/or functional features to a web page. Things like a search function, links to related posts, and blog archives can all be placed using widgets. Want to see widgets in action? Simply take a glance to the right of this very page. You’ll see a long list of them in our sidebar area, all placed for essentially one purpose: to draw additional attention to important parts of the site. WordPress ships with 12 default widgets — including Archives, Calendar, and Text widgets. However, this is just the tip of the iceberg of what you can do with widgets. Now, WordPress widget plugins come in two flavors: dedicated widget plugins and general WordPress plugins with support for widgets. In today’s list, we’ll be mixing-and-matching 25 free and premium plugins from both categories – as we run down the best WordPress plugins for adding new widgets and improving sidebars. And, unlike many widget roundups, we will only be including one plugin for each functionality — thereby giving you the most bang for your buck in terms of ideas for that all-important widget/sidebar space. 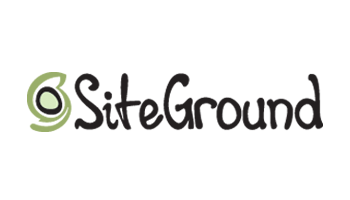 Let’s kick things off with an excellent all-in-one widgets plugin — SiteOrigin Widgets Bundle. The widgets are fully customizable, too, with support for infinite colors and over 1,500 icons. WooSidebars (as used on WinningWP) introduces conditional logic to your widget spaces. This means that you can configure a custom widget area for individual pages. For example, the widgets you want to display on your homepage will probably differ from the widgets you want alongside a typical blog post. WooSidebars facilitates this. Widget Logic runs this one close, but WooSidebars makes the cut based on it being the “user friendlier” of the two. Out-the-box WordPress ships with a built-in search function and widget. Unfortunately, most users consider it quite poor at its job. If you want to help your visitors find useful content more easily, consider upgrading the default search function with Relevanssi (as used on this very site in fact). The plugin is capable of partial-matching a visitor’s search query, plus it’s better at sorting by relevance than the default option. With the plugin installed, you still have to use the default WordPress search widget. However, behind the scenes, the widget is now powered by Relevanssi. The sidebar is an excellent space to place a contact form so that your visitors can reach out to you. Not every contact form plugin comes with a dedicated widget, though. If you want one that does, Ninja Forms is one of the best free options — it’s super-easy to use and comes with loads of customizations and advanced fields. The widget space on your website is perfect for building social proof. Consider adding some testimonials, which tell the world what a fantastic job you’re doing, right from the mouths of real-life customers. The Testimonials Widget plugin lets you display text, image, or video testimonials in stylish sliders. You can also tailor which testimonials are displayed based on a post’s category. Most visitors expect to see links to your blog posts in the sidebar — they depend on this for navigation. Now, generally speaking, there are three types of navigation widgets: recent posts, popular posts, and related posts. For a recent posts widget, I recommend the Recent Posts Widget Extended plugin. The plugin lets you display a thumbnail and excerpt for each post — you can also target recent posts based on category. The plugin lets you order your posts based on publication date or most recent comments. If you don’t fancy recent posts, what about your most popular posts? After all, these posts are popular for a reason, right? They’re probably the best written or most informative, so they provide exceptional value to all visitors. WordPress Popular Posts is the best plugin for the job. It displays the posts’ thumbnails, plus you can target the popular posts based on category and time range. You can even have multiple popular posts widgets live at once, each with different settings. Related posts is the most sophisticated navigation widget — the plugin needs an algorithm to determine which posts are related, after all. The Contextual Related Posts widget uses both a post’s title and content to discover related posts. However, you can omit posts or entire categories from the search should you wish. Related posts can be displayed with thumbnails, plus the posts are cached to increase website speed. Most of us are already adding social sharing buttons to our blog posts — if you aren’t, why not? However, not enough bloggers realize that the sidebar area is a great place to slap a load of social follow buttons.  Monarch is arguably the best social media plugin around, marrying usability, lots of advanced features, and gorgeous design. Remember: every post you make to social media reaches your followers. Solely focusing on social shares is a big mistake. Want to make your website more eye-catching? Then why not use the sidebar area to display images? If you’re looking to place a single image, the Image Widget plugin is the obvious choice. The plugin lets you display any image from your WordPress media library. You can also control image settings such as size, alignment, and title. You can point the image at a custom URL when clicked, too. Instead of your media library, perhaps you’d prefer to pull your images straight from Instagram. If so, you need the Instagram Feed plugin. It has scored a perfect 5/5 rating over 300,000 downloads — no mean feat. The plugin lets you display thumbnails, medium-sized, and full-sized images. You can also mix-and-match multiple Instagram accounts. The images don’t have to be from your account either — you can display images from any non-private account. And, if visitors like what they see, they can choose to load additional images by clicking a Load More button. If you’re looking for more dynamic sidebar images, you might want to consider a slider plugin. 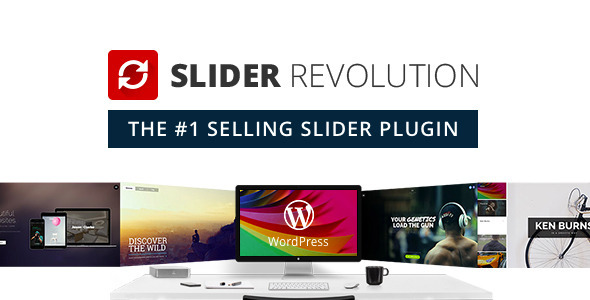 With a powerful feature set and affordable price tag, WinningWP recently declared Slider Revolution the best WordPress slider plugin. It ships with a dedicated slider widget, letting you place scrolling images in any widgetized area. An archive of your blog content is a great way to encourage visitors to read older, “evergreen” content. However, if you’ve published several years’ worth of blog posts, the WordPress core’s default archive widget can get messy — it takes up a lot of space. If you want your blog’s back catalog of content condensed, look no further than the Compact Archives plugin. It offers several formatting options to ensure your blog’s archive fits neatly in the widget space. The Meks Smart Author Widget lets you display stylish author bios in your website’s widget space. The plugin has a use for both multi-author and one-man blogs. For multi-author blogs, the plugin detects the writer of a particular post then displays the relevant bio. If you’re the sole contributor to your blog, you can simply display your personal bio on every page — use this as an “About Me” widget. By revealing information about yourself, you become more relatable to readers. Most WordPress themes display a sidebar on every page. This makes the sidebar prime space for displaying an opt-in form for growing that coveted email list. 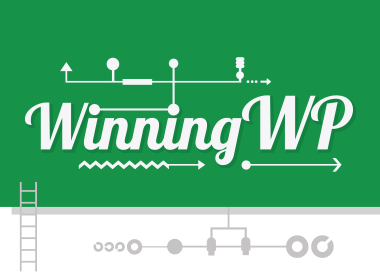 The best opt-in form plugin is a question for endless debate — click here for WinningWP’s assessment of the three major players. For today’s post, though, I’m recommending Thrive Leads. The plugin ships with a dedicated opt-in widget, plus it comes with lots of gorgeous templates and design options for maximizing conversions. If you publish reviews on your blog, perhaps you want to link to some of these reviews in the sidebar. This will let visitors instantly assess whether a product is worthy of their time. 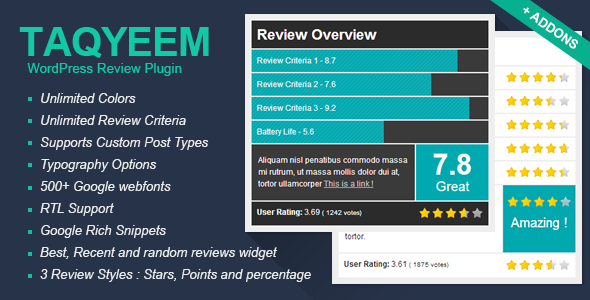 In my opinion, Taqyeem is the best-looking review plugin around. It utilizes a gorgeous design, with customizable colors, fonts, and review styles. Taqyeem also supports three types of widgets: best, most recent, and random reviews. The sidebar is the perfect place for your business’s contact details — especially if you have an offline presence. Business Contact Widget is the best plugin for the job, letting you add your address, telephone number, and email address in jQuery tabs. You can also add other functionalities to your tabbed contact widget, including contact forms and Google Maps. The plugin comes with several customization options: icon style, icon size, and tab color. Got a burning question to ask your visitors? Perhaps you want their input on future content. Maybe you want answers to topical questions in your niche. Or maybe you just want to run silly quizzes to make people smile. Either way, you need Poll, Survey, Quiz & Form by OpinionStage — you can even use it to run competitions. The widgets look stunning, letting you upload custom images and apply your own branding. 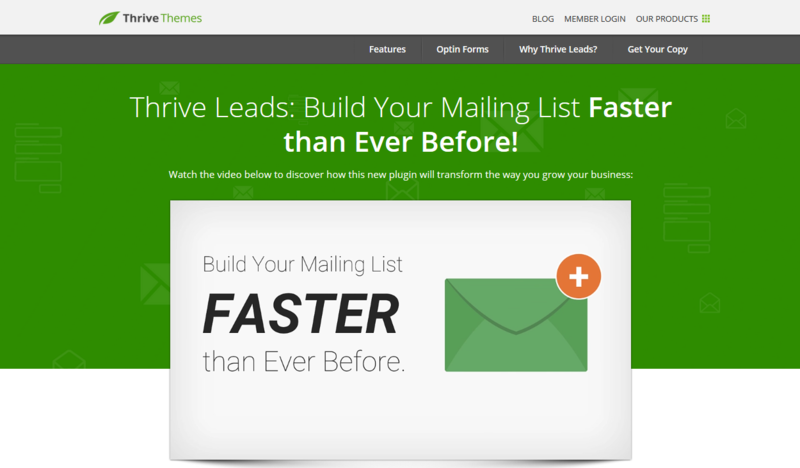 You can also monetize the widget by generating ad revenues or requiring a visitor to sign up to a mailing list. Want to show visitors your physical location on a map? Then you need the Google Maps Widget plugin — a dedicated maps plugin for your widget space. The plugin boasts customizable map dimensions and zoom levels, plus you can bring your maps to life by creating custom pins. Following on: Because the sidebar is displayed on almost every page of your site, it’s practically guaranteed eyeballs. As such, displaying ads there can be quite lucrative. 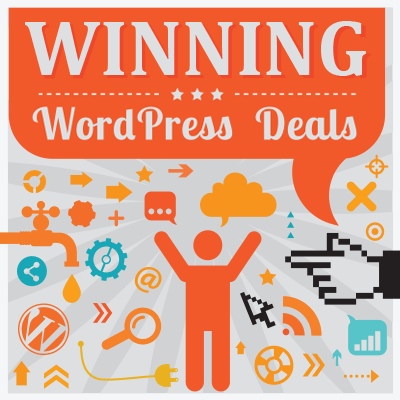 WP PRO Advertising System is one of the best ad management plugins for WordPress. 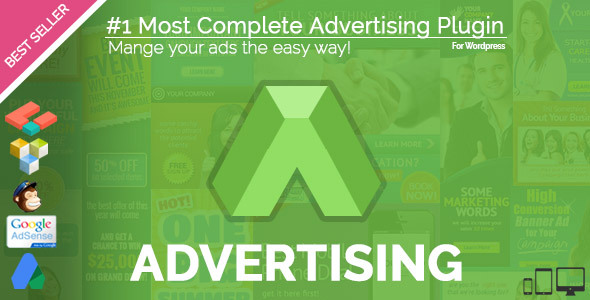 It includes 15+ ad styles, including, of course, widget ads. These are displayed in stylish grids. By extending the plugin with the WooCommerce add-on, you can even sell ad space on your website directly. For some businesses, the weather can have a big impact on trade — say, holiday lettings or outdoor recreation, off the top of my head. If the weather is relevant to your business, why not provide visitors with the info they need using the Awesome Weather Widget plugin. The weather widgets look gorgeous with customizable color schemes. Most importantly, the weather data is provided by OpenWeatherMap, so you can trust that it’s reliable. If you also publish content on YouTube, perhaps you want to use your sidebar area to promote your channel. Enter the YouTube Channel Gallery plugin. The plugin lets you display thumbnail stills of your videos in any widgetized area — all you need is a YouTube API Key. Then, when a visitor clicks on one of the videos, the video starts playing. You can also add multiple YouTube widgets to one page, letting you promote different videos and channels simultaneously. Widget Content Blocks is easily the most versatile plugin in today’s list. Why? Because it unlocks functionality from any plugin to be used in the widget area — even those without a dedicated widget. Now, by default, the WordPress text widget only supports basic HTML formatting. If you try to include a shortcode, it breaks. Widget Content Blocks solves this problem by enabling shortcodes in widget areas. This allows you to add design elements from all your non-widget plugins. Just ensure the element’s dimensions are suitable for the sidebar, as many plugins weren’t designed to fit in such a narrow space. Better still, Widget Content Blocks brings the WordPress Visual Editor to the widget space. This means you can format your widgets like any other post/page. You can add media, links, or HTML formatting to your widgets in no more than a few clicks. PHP Code Widget is like the Shortcode widget above, except that it allows you to insert PHP code into the default text widget. 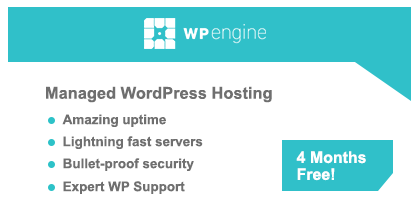 This makes it a must for WordPress developers. Let’s round out today’s list with the Widget Importer & Exporter plugin. While this one doesn’t introduce any new functionalities, it does let you migrate your widgets from one website to another. If you have a sidebar setup that you like, the plugin lets you roll it out across your entire portfolio of websites. 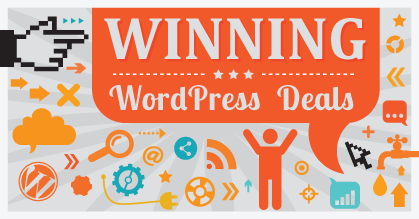 And that concludes our rundown of 25 of the best WordPress widget space plugins. As we mentioned at the start of the post, we’ve included only one plugin for each particular functionality. As such, it’s almost inevitable that we’ve inadvertently missed one or two worthy widget plugins. If you want to recommend an alternative option — or perhaps we’re missing a specific functionality entirely — feel free to use the comments section below. Expand the list and add Widget Options! Great list, and a few I’d not seen before… but an addition from me is Widgets on Pages, the highest rated way to make use of your great widgets right inside WordPress posts and Pages https://wordpress.org/plugins/widgets-on-pages/. Finallly found the desired plugin !!!! Thanks !!! Thanks for sharing this list of best WordPress plugins for sidebar and widgets. It will work as a reminder to WordPress users. Like WooSidebars it makes it easy to display widget areas on individual posts and pages. You can also add sidebars on posts in a category, pages by an author, or on custom post types or taxonomies. 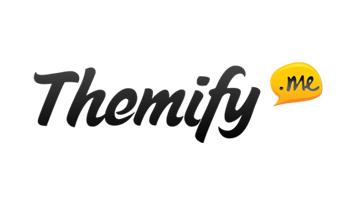 It even has built in support for BuddyPress, WPML, Polylang, and more.